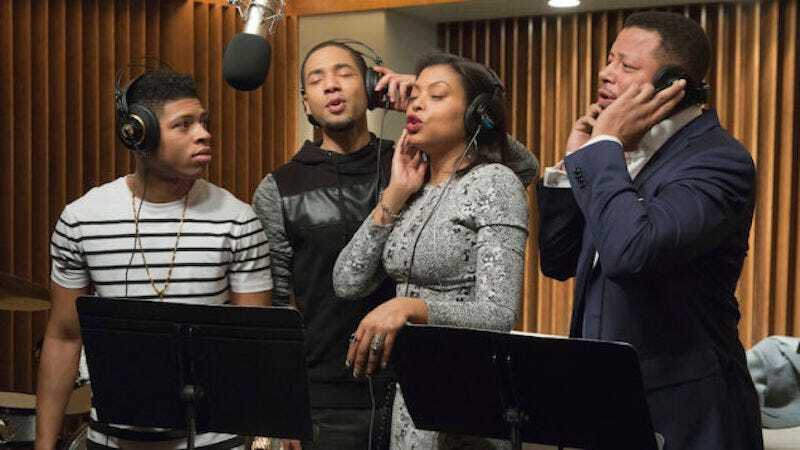 Empire is for sure getting a spin-off and will never ever leave us. During a Television Critics Association panel on Thursday, Empire creator Lee Daniels confirmed that the show will go on, both in our hearts and on television. Could it be a spin-off about Cookie launching a fur business? Daniels also talked about Empire’s ridiculous amount of guest stars. Season two’s include Chris Rock, Marisa Tomei, Lenny Kravitz, Alicia Keys, Mariah Carey and, most recently, Pitbull.